With the temporary, two year increase of the Annual Investment Allowance (AIA) – 2019/2020 is the right time to buy plant and machinery. So, if you are considering a new machine – call us and benefit! The November 2018 Budget brought a number of changes for capital allowances, the main one being an increase in the Annual Investment Allowance (AIA). From this January the AIA will increase to £1m for 2 years, (1st January 2019 to 31 December 2020). Businesses may find that spending in 2019 or beyond can take advantage of this higher allowance and the cashflow advantage it will give. Also note that businesses do not need to buy the assets outright, in most cases they can hire purchase the assets and receive the full allowance. So, I guess what we’re saying is that there’s no better time to buy a new grinding, honing or cut-off machine from us than now! 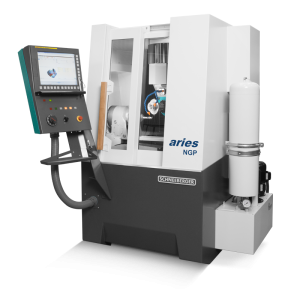 SSP Technology – Your partner in precision honing and grinding equipment. We sell Schneeberger, Pemamo machines among others - full ranges of grinding, honing, cut-off machines, filtration systems plus grinding and honing consumables in our online shop. ← Already half way through January!